Markus Stenz has been Principal Conductor of the Netherlands Radio Philharmonic Orchestra since 2012 and Principal Guest Conductor of the Baltimore Symphony Orchestra since the 2015/16 season. Since January 2017, he has also been Conductor in Residence with the Seoul Philharmonic Orchestra. The 2017/2018 season once more took Markus Stenz to numerous concerts in the U.S., including with the Baltimore Symphony Orchestra, the St. Louis Symphony Orchestra and the Minnesota Orchestra. He also made his début in the Elbphilharmonie in Hamburg in the same year it opened, giving the German première of Detlev Glanert's Requiem for Hieronymus Bosch with the Hamburg Symphony Orchestra. Other highlights are engagements with the Helsinki Philharmonic Orchestra, the Antwerp Symphony Orchestra, the Konzerthausorchester Berlin and the São Paulo Symphony Orchestra, and the revival of Franz Schreker's opera Die Gezeichneten (The Stigmatized) at the Bayerische Staatsoper. In the last season (2016/17), Markus Stenz conducted the Royal Concertgebouw Orchestra, the Cincinnati Symphony Orchestra, the Baltimore Symphony Orchestra, the Mozarteumorchester Salzburg, the Vienna Radio Symphony Orchestra, the Bern Symphony Orchestra and – for the first time since leaving his position as Gürzenich-Kapellmeister – the Gürzenich-Orchester Köln. He also presented numerous exciting concert programmes with his Netherlands Radio Philharmonic Orchestra, performing works by Mussorgsky, Liszt, Szymanowski, Rachmaninov, Mozart and Wagner, with Jörg Widman's Babylon to end the season. 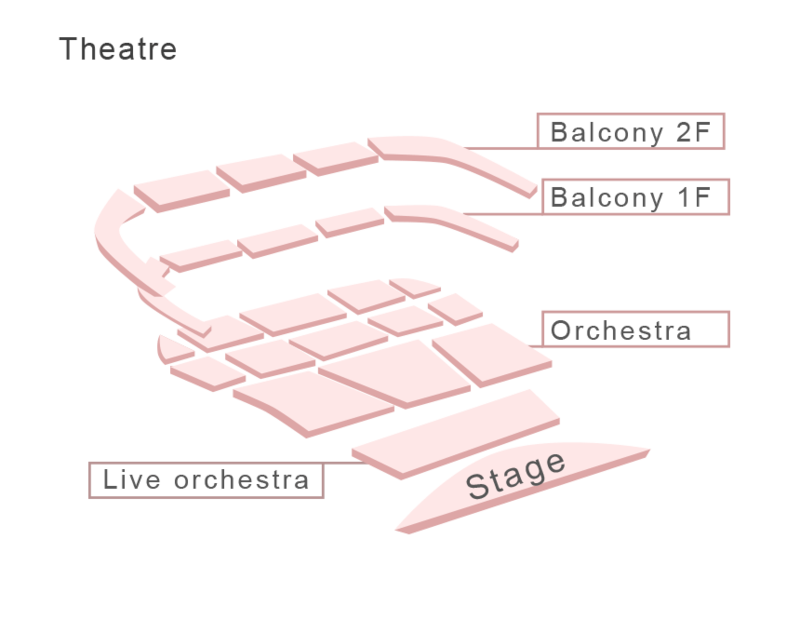 As a concert conductor, Markus Stenz has been at the helm of many prestigious orchestras, including the Berlin Philharmonic, the Leipzig Gewandhaus Orchestra, the Munich Philharmonic, the Tonhalle- Orchester Zürich, the Vienna Symphony, the Hallé Orchestra, the BBC Scottish Symphony Orchestra, the NHK Symphony Orchestra Tokyo, the Orchestre Philharmonique de Radio France, the Staatskapelle and Konzerthausorchester Berlin, the Orchestre de la Suisse Romande, the Bamberg Symphony, the Dresden Philharmonic, the Hamburg Philharmonic State Orchestra and the radio orchestras of German broadcasters BR, HR, WDR and NDR. 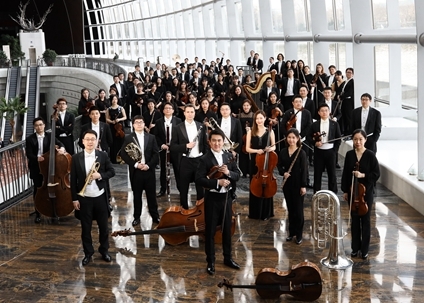 In the USA, he has worked with the symphony orchestras of Chicago, Boston, Los Angeles, Houston and Dallas. 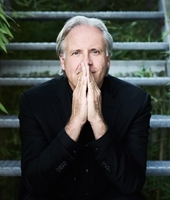 As an operatic conductor, Markus Stenz has given many world and national premières, including Hans Werner Henze's The Ocean Betrayed (Das Verratene Meer) in Berlin, Venus and Adonis at the Bayerische Staatsoper and L'Upupa and the Triumph of Filial Love (L’ Upupa und der Triumph der Sohnesliebe) at the 2003 Salzburg Festival. He has performed in major international opera houses, among them the Teatro alla Scala in Milan, the Théâtre Royal de la Monnaie in Brussels, the English National Opera, the Lyric Opera Chicago, the San Francisco Opera, in Los Angeles, the Staatstheater Stuttgart, the Deutsche Oper Berlin, the Bayerische Staatsoper Munich, the Hamburg State Opera and the Oper Frankfurt, as well as at international festivals such as the Glyndebourne Festival, the Edinburgh International Festival and the festivals in Bregenz and Salzburg. Markus Stenz made himself a name early on with unusual projects and numerous premières. In 1989, he took over the musical direction of the Cantiere Internazionale d'Arte in Montepulciano (until 1995) and was Principal Conductor of the London Sinfonietta, the most renowned British contemporary music ensemble, from 1994 to 1998. 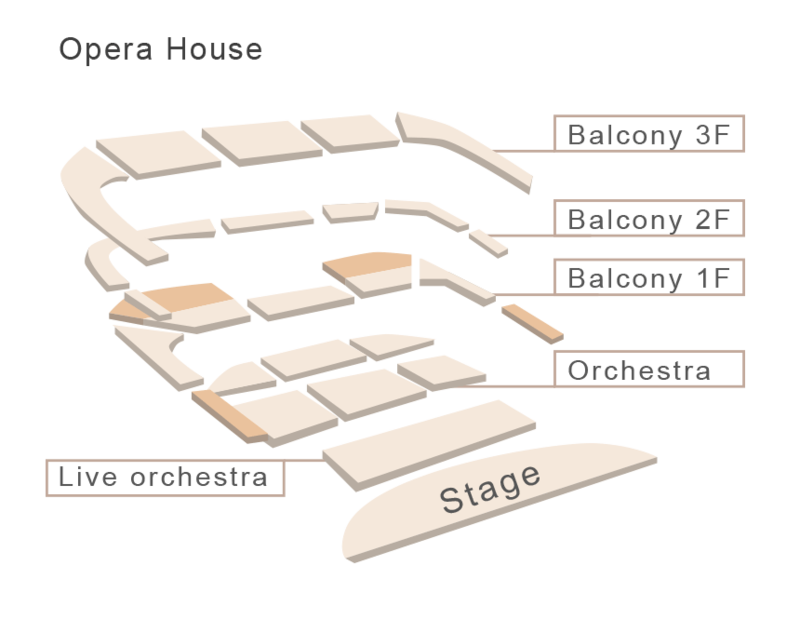 From 1998 to 2004, he was Artistic Director and Chief Conductor of the Melbourne Symphony Orchestra. For 11 years (since the 2003/04 season), Markus Stenz was the Kapellmeister of the Gürzenich- Orchester Köln – an extremely productive period in which he received a prize for “The Best Concert Programme of the 2003/04 Season”. In addition to high-profile opera productions (including Wagner's Ring des Nibelungen, Lohengrin, Tannhäuser, Die Meistersinger von Nürnberg, Janáčeks' Jenůfa und Kátja Kabanová and Schreker's Die Gezeichneten), Stenz initiated a number of youth and educational projects such as “Experiment Klassik”, “3. Akt” and the concert live-recording project “GO live”. 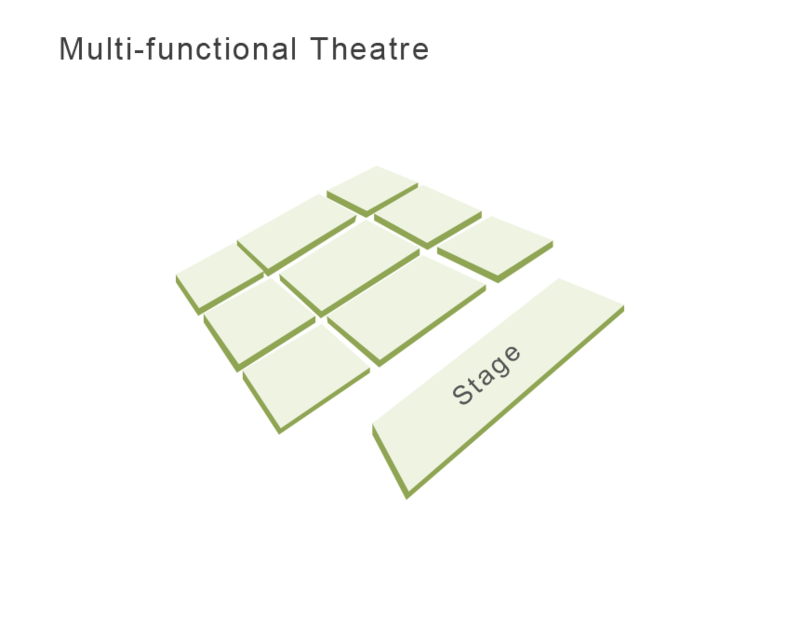 His large discography includes many prize-winning productions and e.g. the recording of Mahler’s 5th Symphony (Oehms Classics) is to be found in the German Record Critics' quarterly “Best” list. Recently, the recording of Schoenberg's Gurre-Lieder with the Gürzenich-Orchester received the Gramophone Classical Music Award. Markus Stenz has been honoured with the Fellowship of the Royal Northern College of Music. In a laudatory speech, Clark Rundell, the head of the conducting faculty at the internationally renowned music conservatory in Manchester, described him as one of the greatest conductors of his generation. In receiving this honour, Stenz joins the ranks of musicians such as Zubin Mehta, Mstislav Rostropovich and Brigitte Fassbaender. TIAN Bonian is a Chinese cellist. 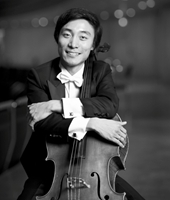 He is the Principal Cellist of Gürzenich Orchestra in Cologne, and is currently teaching at the Hochschule für Musik in Frankfurt am Main, Kronberg Academy, Orchestra Central Dortmund (Orchesterzentrum NRW Dortmund), and also serves as Guest Professor at Central Conservatory of Music in Beijing. In 2002, Bonian was awarded 1st Prize and the Gold Medal at the Fourth International Tchaikovsky Competition for Young Musicians in Xiamen, followed by 1st Prize at the Davidov International Competition in Latvia, 2nd Prize at the Fourth International Antonio Janigro Cello Competition in Zagreb, 1st Prize at George Enescu International Competition in Romania and 2nd Prize at the 3th International André Navarra Cello competition in France. He has appeared regularly at the Schleswig-Holstein Festival , Reingau Music Festival. 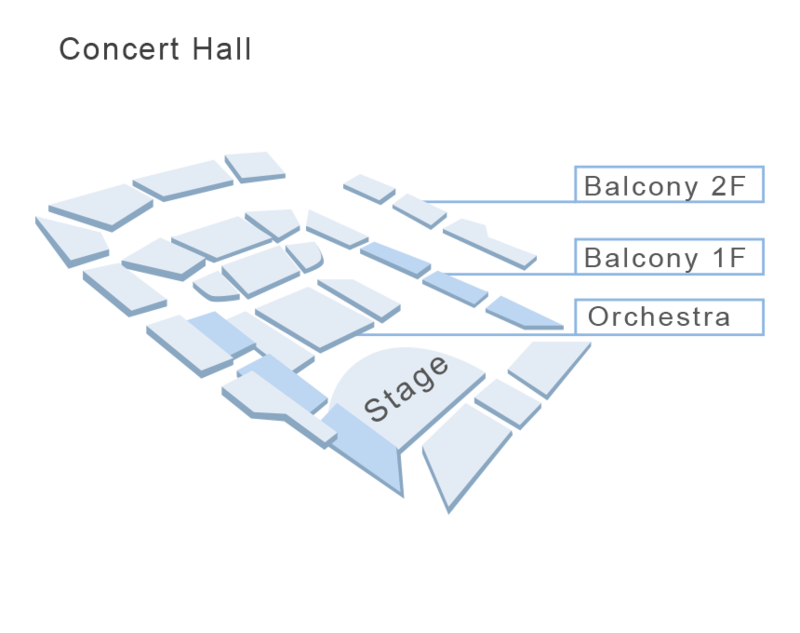 Bonian has performed as a soloist with the Zagreb Philharmonic, the Latvian National Orchestra, the Shanghai Symphony Orchestra, the China Philharmonic, Taiwan Symphony Orchestra, Amadeus Orchester Salzburg, Gürzenich Orchester, Toulouse Symphony Orchestra and has given recitals at the Philharmonie in Berlin, Copenhagen's Tivoli, the Seoul Centre for Culture and Music, and in a private audience for Queen Margrethe of Denmark. Bonian has worked with Christoph Eschenbach, Christoph von Dohnanyi, Sir Neville Marriner, Gidor Kremer, Yuri Bashmet, Andras Schiff, Sir Neville Marriner, Steven Isserlis and Christian Tetzlaff, among others. Bonian enjoys special support from Larsen Strings A/S of Denmark, and performs on a custom-made cello by Patrick Robin, Paris. Bonian was born in 1986 in Shenyang, China and began studying cello with Prof. WANG Jifu at the Shenyang Conservatory of Music. 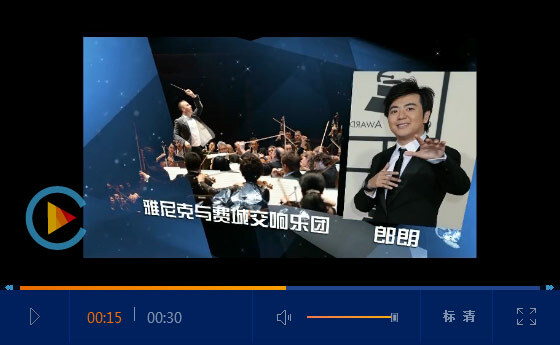 In 1997, Bonian moved to Beijing to pursue his studies with Mrs. Na Mula at the Affiliated School of the Central Conservatory of Music before coming to Germany, first to work with David Geringas at the Hochschule für Musik "Hanns Eisler", then at the Hochschule für Musik in Cologne and joined Kronberg Academy Further Masters Studies in October 2010 with Professor Frans Helmerson. On October 21st, 2017, Alexander won First Prize at the 11th Liszt International Competition in Utrecht. He received the prize in the main hall of TivoliVredenburg. He immediately embarked on a tour of the Netherlands, making his debut at the Concertgebouw with the Netherlands Radio Philharmonic Orchestra conducted by Markus Stenz. As part of the Career Development Programme offered by the Liszt Competition, he has appeared as soloist with the Korean Symphony Orchestra in the Seoul Arts Centre, The Rotterdam Philharmonic Orchestra in De Doelen, Rotterdam and the Norwegian Radio Symphony Orchestra at Oslo Konserthus. He also held recitals in over 30 countries and regions, including Austria, The Baltic Countries, Brazil, Belgium, China, Columbia, Ecuador, France, Germany, Hong Kong, Hungary, Indonesia, The Netherlands, Norway, Russia, the United States, South Africa, South Korea, Spain and Switserland. He also recorded his first CD of Russian ballet music for Rubicon. 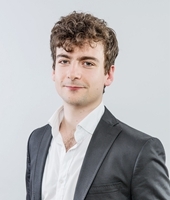 Born in 1991 in London, Alexander studied at the Purcell School, the Curtis Institute of Music in Philadelphia, and the Royal College of Music, completing his Artist Diploma as the Benjamin Britten Piano Fellow in 2017 (awarded by The Philip Loubser Foundation). In 2014, he was selected for representation by Young Classical Artists Trust (YCAT). Over the last year, Alexander has returned to Wigmore Hall, given recitals in Perth Concert Hall, the Nottingham and SJE Arts Oxford International Piano series, and made his debuts with the Royal Philharmonic Orchestra and Manchester Camerata. Further afield he undertook tours of Argentina, Columbia and China and took part in the Chopin Festival in Majorca. 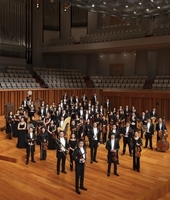 Alexander has given concerts across Europe, Asia and America, highlights including recitals at the Leipzig Gewandhaus, Festspiele Mecklenburg-Vorpommern, Louisiana Museum of Modern Art (Copenhagen), Archive Nationales (Paris), Auditorio de la Diputación de Alicante, Shanghai Oriental Arts Centre, Beijing NCPA and La Jolla Arts Festival (California). He continues to give recitals throughout the UK, and has collaborated with the Dover Quartet and cellist Michael Petrov. 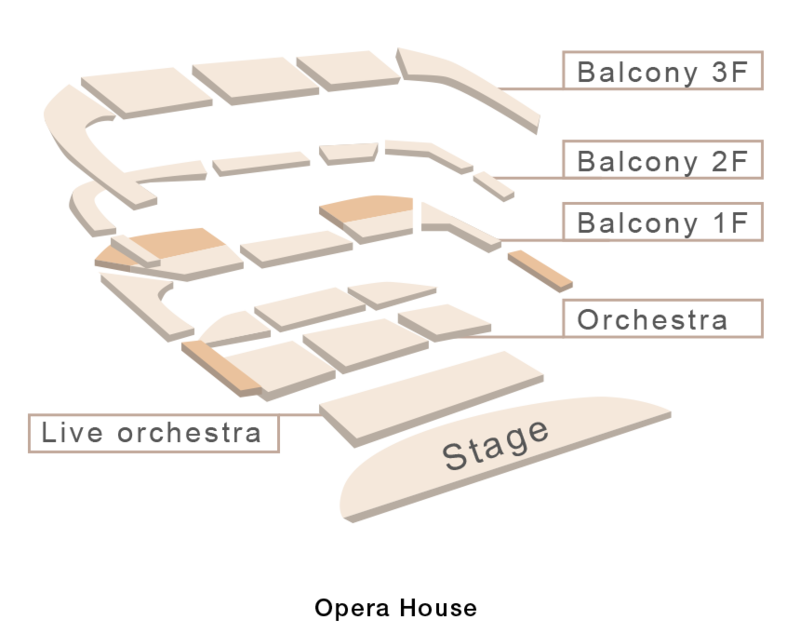 As a soloist Alexander has appeared with the Montréal Symphony Orchestra, Philadelphia Orchestra at the Mann Centre, the New Jersey and Fort Worth Symphony Orchestras, the Oxford Philharmonic, Southbank Sinfonia, Orchestra Filarmonica Marchigiana, Cardiff Philharmonic, Danubia and Budapest Radio Orchestras. He has been broadcast by BBC Radio 3, Radio 4 The Netherlands, Radio France and MDR Classic. During his studies Alexander won numerous awards including 1st Prize at the Liszt Competition in Budapest (2011). His teachers have included William Fong, Leon Fleisher, Ignat Solzhenitsyn, Robert McDonald, Dmitri Alexeev, Ian Jones and Elisso Virsaladze.